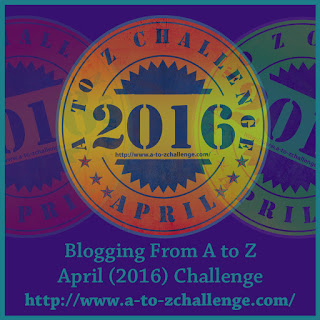 Blogging from A-Z April Challenge – B is for.. Yesterday I told you about my practice of creating something each day. 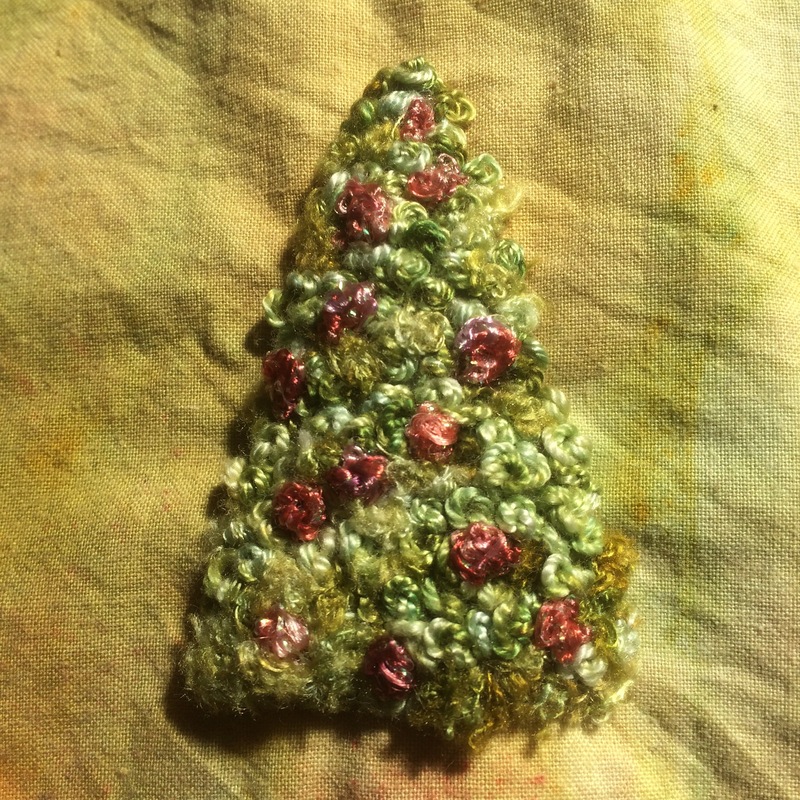 Sometimes these are tiny creations and may become part of a little collection. The ideal way to display (or keep them on one place 😉 ) is to often include them in a little handmade book. Author nuvofeltPosted on April 2, 2016 April 2, 2016 Format GalleryCategories A to Z Challenge, Colour, This and ThatTags A-Z, April, postaday8 Comments on Blogging from A-Z April Challenge – B is for..